Agency veterans Nizwani Shahar and Campbell Cannon have been promoted to Co-Chief Executives, whilst newcomer Kurt Novack has joined the ranks as Group Executive Creative Director. Ogilvy has announced a new management lineup in Malaysia. Ogilvy veterans Nizwani Shahar and Campbell Cannon have been promoted to Co-Chief Executives, whilst Kurt Novack has joined the office as Group Executive Creative Director. 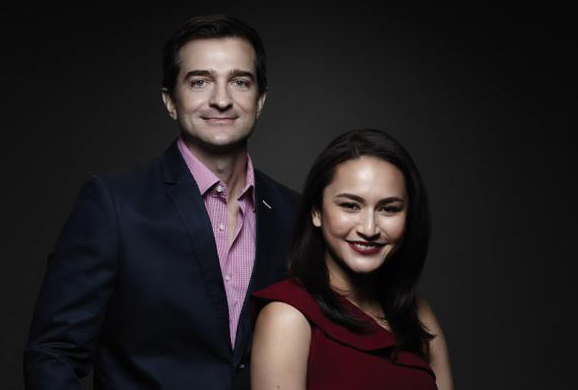 Shahar and Campbell’s promotions represent important continuity for the office, and have been tasked with driving Ogilvy Malaysia’s next phase of growth and creative leadership. 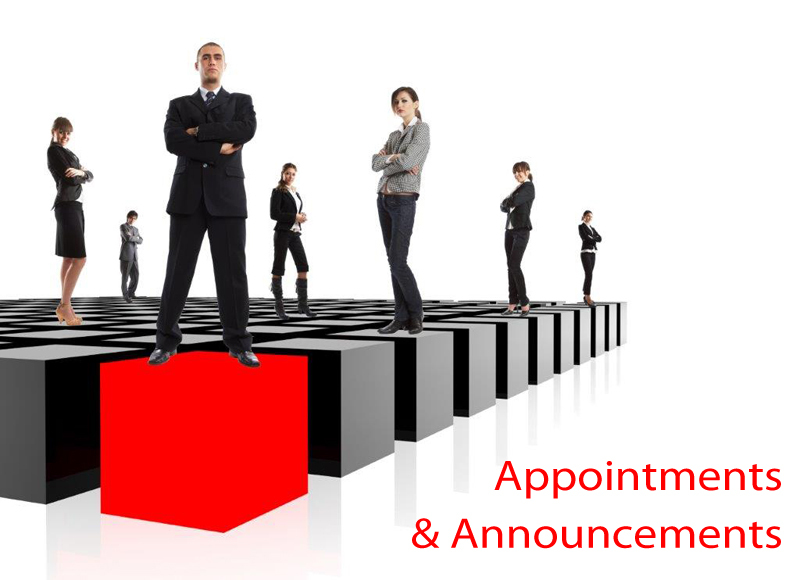 They will report to Kent Wertime, Co-Chief Executive for Ogilvy in Asia. Nizwani joined Ogilvy Malaysia in 2011, proving to be a force of nature in delivering growth for clients while she was lead on Nestle and in guiding the agency through its win of the CIMB business. Her strong foundation in account management and strategy has seen her raise the bar of creativity in marketing, making her a strong and positive influence for female leaders in the workplace. Campbell has been with Ogilvy for 14 years, starting his career with the agency in Sydney, Australia, followed by a three-year tenure at Ogilvy in New York. He moved to Malaysia in 2013 and has held regional leadership roles across key clients such as Mondelez, The Coca-Cola Company, and Kimberly Clark, as well as an array of Malaysia based clients such as U Mobile, and Heineken Brands. Ogilvy has also strengthened its leadership in Malaysia with Kurt Novack joining the team as Group Executive Creative Director. Kurt, who is from Chicago, USA, is not new to Ogilvy, having worked with the network in 2010 where he helped create one of the most diverse groups of creative expertise at Ogilvy in Paris. With user-experience, creative technologists and traditional advertising creatives mixed with a newly created team of data experts, the results were innovative. He has lived in the US and Russia, and more recently has called France his home. Centage Corporation, a leading provider of cloud financial software that transforms how businesses budget, forecast, analyze and report, announced the availability of Planning Maestro, an intelligent planning and analytics platform specifically designed for the small and mid-sized business (SMB). Responding to the SMB’s need for robust planning and analytics that are easy to use and implement, Planning Maestro delivers sophisticated financial intelligence without the heavy investment and technical skill necessary to implement traditional software. Affordable and intuitive, the cloud-native platform equips businesses with a competitive advantage, enabling them to easily budget, forecast financial performance, analyze results and share critical information across the organization. As a result, business leaders are empowered to make faster, more informed decisions, so they can react quickly to market changes, take intelligent risks, and capitalize on new opportunities. With its driver-based budgets and plans and unlimited scenario testing, users can easily adapt Planning Maestro to their business needs and goals. Its intuitive user experience, pre-loaded intelligent models, fast database queries and seamless ERP & GL integrations streamline routine tasks which provides teams with the time they need to think and act strategically. Its advanced reporting offers accurate forecasts, analysis and visualization of large data sets, and multi-dimensional pivotal reports. Learn more about Planning Maestro here. Leading cyber security company Foregenix is continuing the next step of its expansion into the Asia Pacific (APAC) region with the opening of its Singapore office. Foregenix offers specialist experience in the retail, education, utilities, government, public sector, banking and finance sectors. It works closely with PCI Security Standards Council and leading financial services businesses such as Visa and MasterCard on developing new standards and approaches to payment security. The office, which opened in March 2019, will enable the company to build on its growing presence and client base in Asia and increasing uptake of its Managed Detection and Response services. Foregenix generates about 60% of its revenue from international sales, which includes risk and compliance services including penetration testing, Digital Forensics and Incident Response as well as its website and endpoint security solutions. The Wiltshire-headquartered firm opened its APAC base in Sydney, Australia in May 2017. Foregenix has established overseas operations in Uruguay, Brazil, Germany, South Africa and the US. Adobe announced an extension of its partnership with Microsoft and a new integration with LinkedIn that will accelerate account-based experiences (ABX) through new marketing solution integrations. Adobe and Microsoft are aligning key data sources to populate account-based profiles in Adobe Experience Cloud, including Marketo Engage and Microsoft Dynamics 365 for Sales. This will empower B2B marketers and sellers to easily identify, understand and engage B2B customer buying teams. This partnership will drive better orchestration, measurement and delivery of targeted content for a more personalized experience at both the individual and account level on key B2B platforms like LinkedIn.